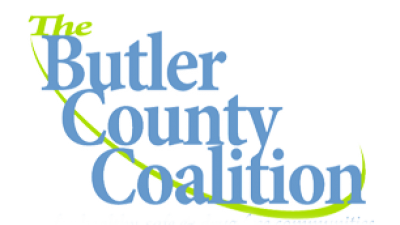 The mission of Butler County Coalition is to reduce alcohol and other drug use by youth and adults over time through collaboration, education and policy change. 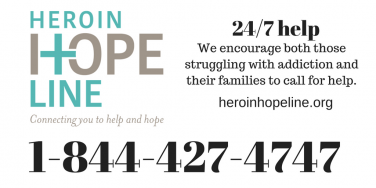 GOAL TWO – Decrease overall drug use and abuse in youth. 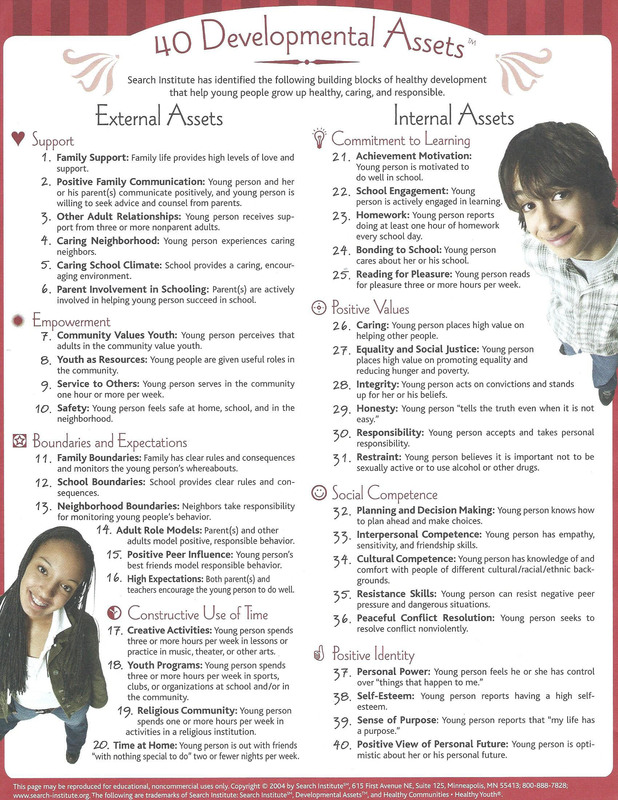 Partnering with community stakeholders to create cross-system impact.